Sujatha and Vasantha are best friends even though one of them comes from family with a poor financial background. Things take a turn when both of them fall in love with the same guy but he chooses only one. Watch Chaduvukuna Ammayilu movie on Yupp TV in full HD. 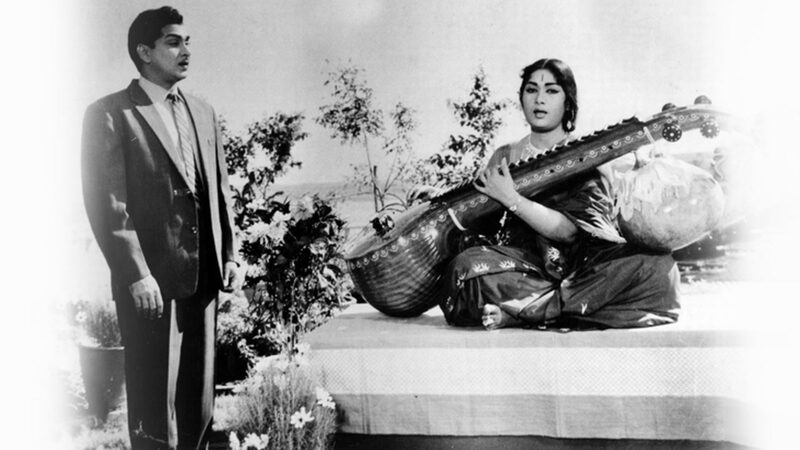 Film Chaduvukuna Mmayilu is directed by Adurthi Subba Rao and cast Akkineni Nageswara Rao, Savitri, Krishna Kumari, Sobhan Babu is released in 1963.